Consistent and automatic tagging. 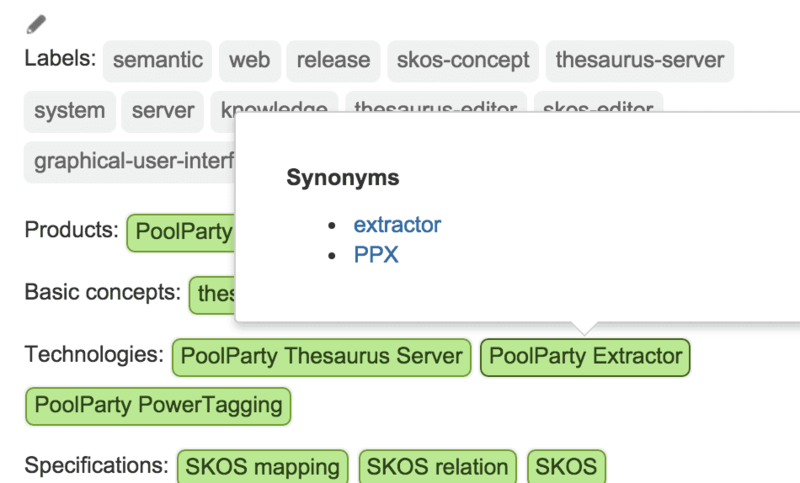 Semantic indexing and search. Based on your controlled vocabularies. 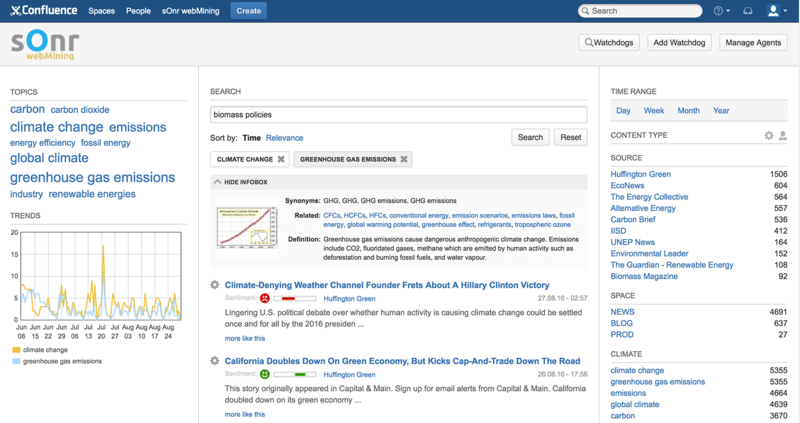 Knowledge extraction: extract terms, phrases and named entities from Confluence pages with high accuracy. Consistent tagging: semi-automatic tagging based on your taxonomies provides consistent metadata. Enterprise-wide tagging: benefit from linked data and connect your Confluence server to other repositories.